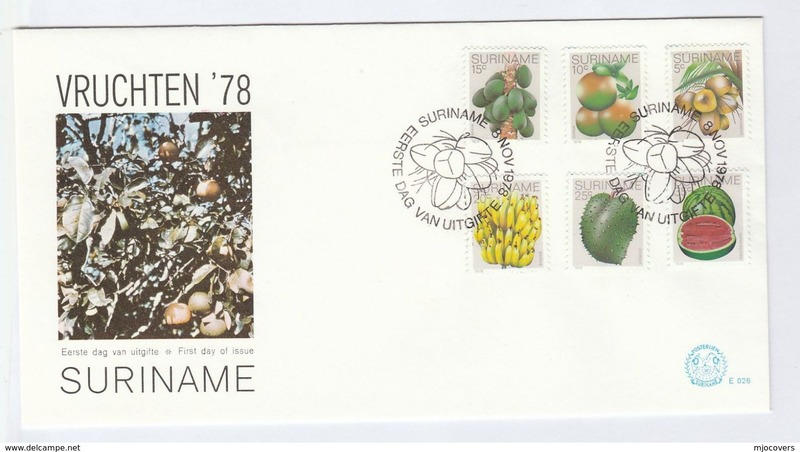 SRFI002 Surinam 1976 FDC Folder / Sheets Flags & Coat of arms " Justitia Pietas Fides "
Suriname 1961 set of stamps to celebrate Local Produce. Suriname. c. 1880-1900s. 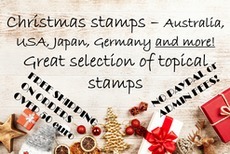 Mint + used stationary cards collectors selection of 9 diff. Opportunity. Surinam 1984 Chess souvenir sheet unmounted mint. 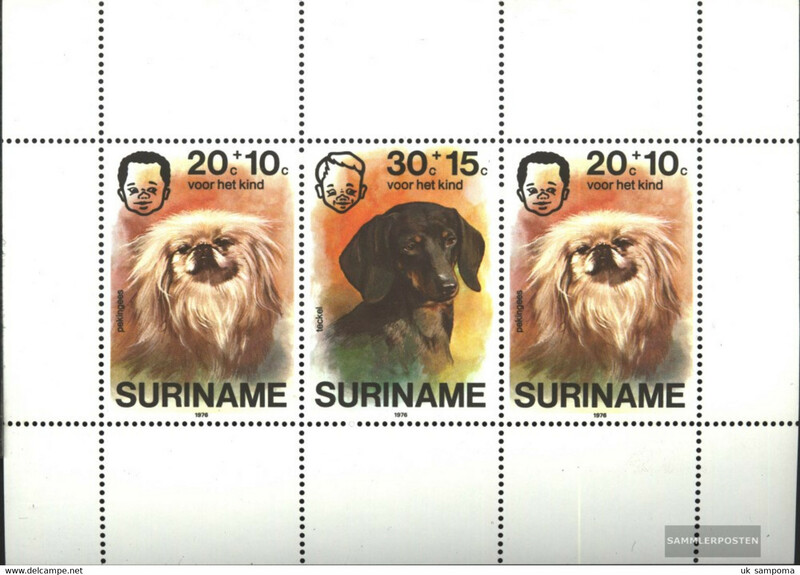 Surinam 1976 Dogs souvenir sheet unmounted mint. Surinam 1991 Easter souvenir sheet unmounted mint. 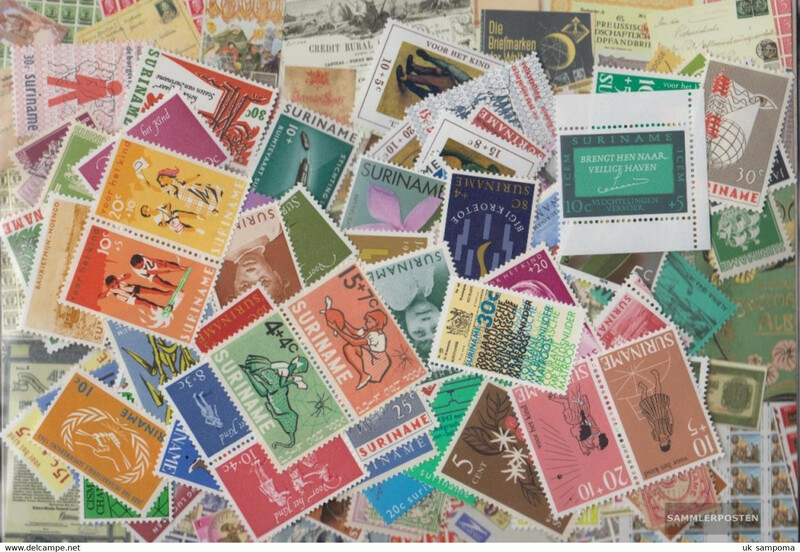 Surinam 1981 Children souvenir sheet unmounted mint. Surinam 1983 Youth Welfare souvenir sheet unmounted mint. 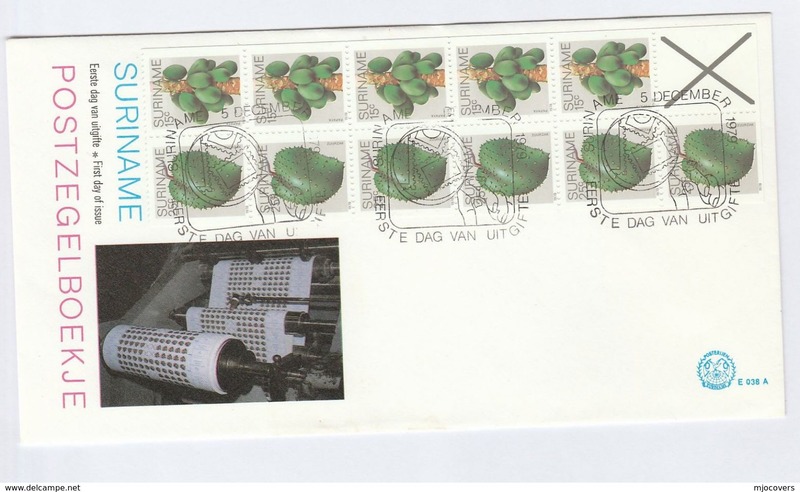 Surinam 1982 Father Donders souvenir sheet unmounted mint. Surinam 1982 Philex-France set unmounted mint. 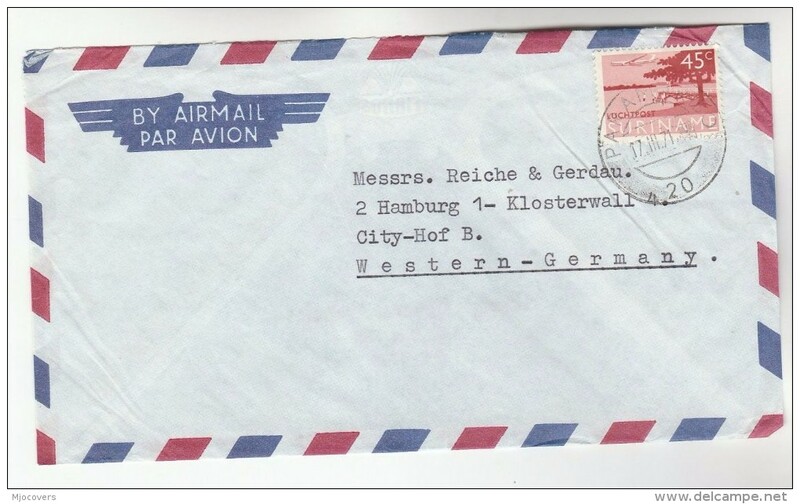 Surinam 1978 Flowers gutter pairs unmounted mint. Surinam 1998 UPAEP Famous Women unmounted mint. Surinam 1994 Football World Cup souvenir sheet unmounted mint. 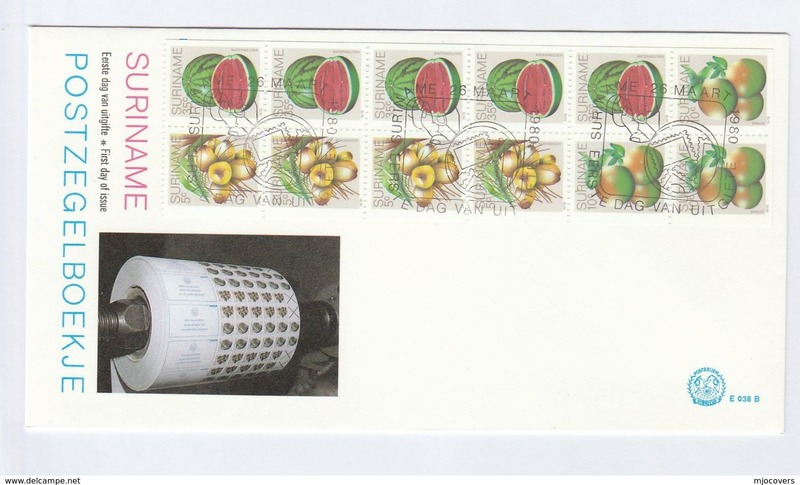 Surinam 1994 Stamp on Stamp souvenir sheet unmounted mint. Surinam 1998 Christmas unmounted mint. Surinam 1992 Barcelona Olympics souvenir sheet unmounted mint. 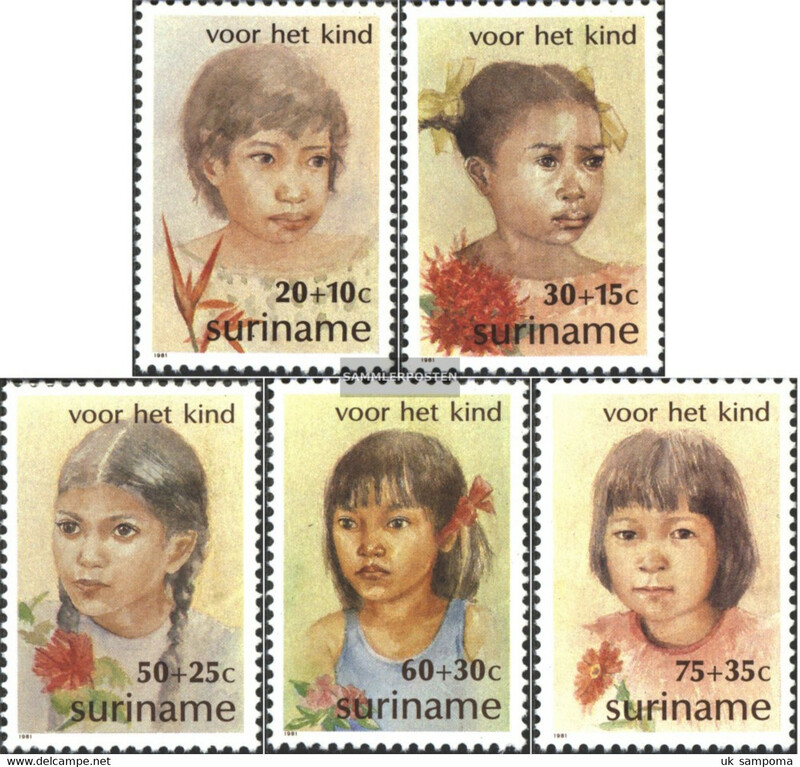 Surinam 1991 Child Welfare set unmounted mint. Surinam 1991 Buildings set unmounted mint. Surinam 1990 Child Welfare set and souvenir sheet unmounted mint. 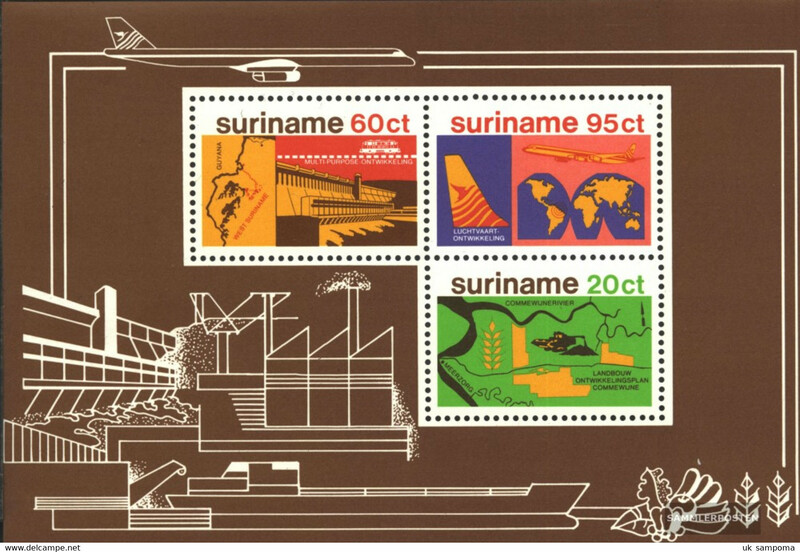 Surinam 1990 Stamp on Stamp souvenir sheet unmounted mint. Surinam 1990 Easter set unmounted mint. Surinam 1983 Martin Luther set unmounted mint. Surinam 1984 Orchids set unmounted mint. Surinam 1982 Caribbean Missions set unmounted mint. Surinam 1985 Orange-Winged Amazon Bird unmounted mint. Surinam 1980 Independence Anniversary souvenir sheet unmounted mint. Surinam 1985 Industry set unmounted mint. Surinam 1992 YMCA set unmounted mint. 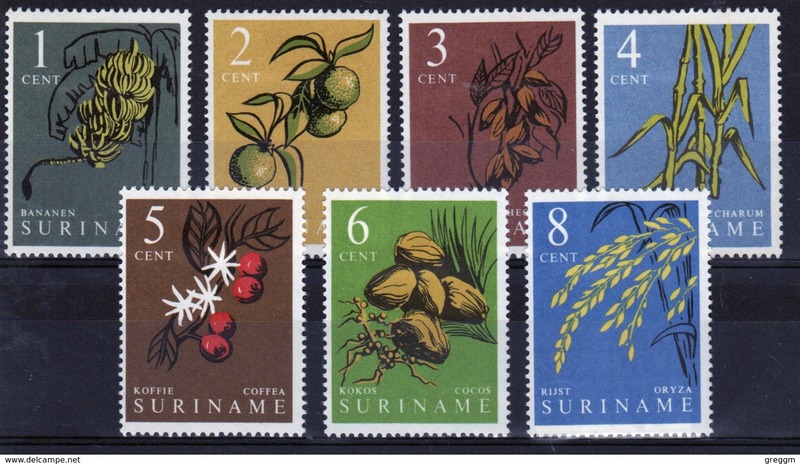 Surinam 1988 IFAD set unmounted mint. Surinam 1993 Easter set unmounted mint. Surinam 1985 Easter unmounted mint. Surinam 1985 Revolution souvenir sheet unmounted mint. Surinam 1985 Revolution unmounted mint. Surinam 1985 Cacti unmounted mint. Surinam 1984 Scouts unmounted mint. Surinam 1984 Easter unmounted mint. 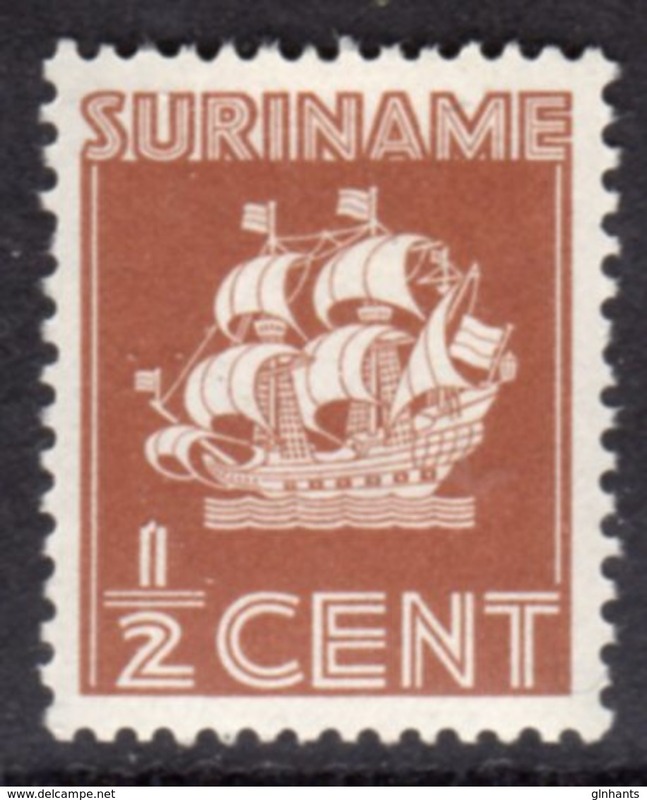 Surinam 1984 Sea Shells unmounted mint. Surinam 1983 Child Welfare Caribbean Artifacts unmounted mint.